Are you an experienced practitioner of marital arts that feels you can help teach students both the physical and mental aspects of the practice? Life Champs Martial Arts is currently seeking a martial arts instructor for Virginia students from pre-K and up, in both individual and family-style classes! This position includes learning and utilizing our time-tested, unique program to help students of all ages build a strong foundation of confidence and character that will support their continued involvement in the sport as well as every other facet of their lives. 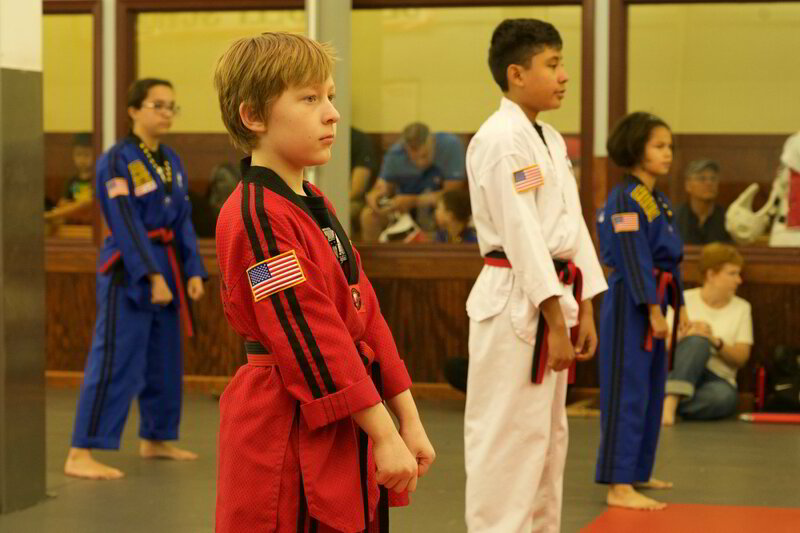 As an instructor at Life Champs Martial Arts, you’ll be tasked to create and sustain a safe, fun, and supportive environment in which children can thrive. In return, you’ll have the opportunity to work with an incredible group of people for competitive compensation, complete with ongoing career training and plenty of opportunity for advancement. We require a background in child development, martial arts, gymnastics, and / or physical education, and you must be available Monday through Saturday. Our ideal candidate will have a long history of teaching or coaching children of various ages, and experience in customer service is always a plus. If you have a strong work ethic, warm personality, and are both creative and able to work with little to no direct supervision, please send us your cover letter and resume for consideration. If we believe you may be right for the job, we’ll conduct phone, in-person, and in-class interviews before making our final determination. As we expect a fair amount of interest in this position, we are unable to field individual phone calls. Please submit your information in the box below and we’ll get back to you promptly.